Sign in with your first name, surname and your e-mail address. 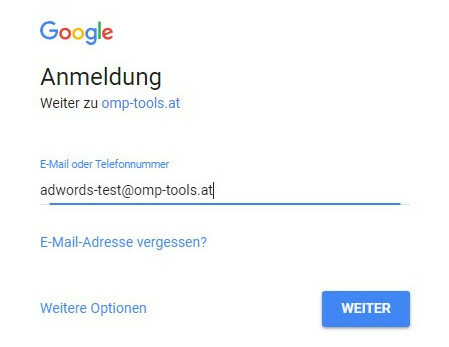 Redirect to Google AdWords to allow OMP Tools to manage your Google AdWords campaigns (please log in with the Google Adwords account you want to manage). At the same time you will receive an e-mail with your access data for your OMP Tools account. 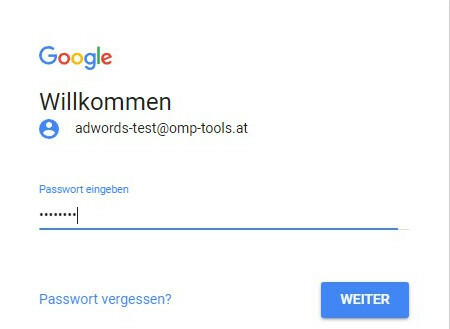 Make connection between OMP Tools and your Google Adwords. Allow administration of your Google AdWords campaigns through OMP Tools. Create your campaign. We are happy to help you with the creation of your first campaign. 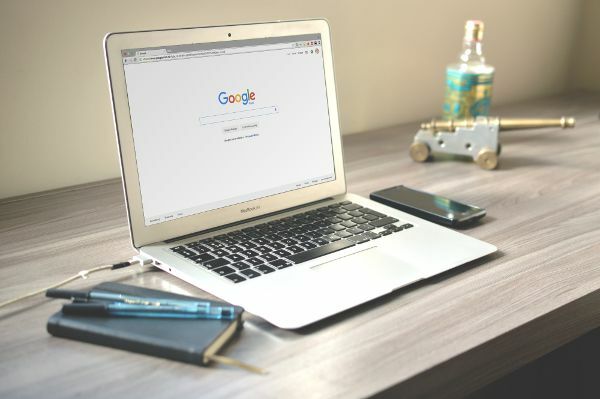 After the Google AdWords campaign has been created, it can also be transferred to Microsoft Bing and the budget can be distributed on a percentage basis. Step 1: Log in with your first name, last name and your e-mail address. Step 2: Redirect to Google AdWords to allow OMP Tools to manage your Google AdWords campaigns (please log in with the Google Adwords account you want to manage). At the same time you will receive an e-mail with your access data for your OMP Tools account. 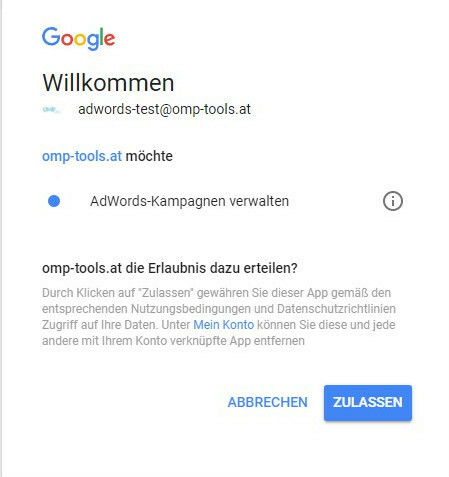 Step 3: Make connection between OMP Tools and your Google Adwords. Step 4: Allow administration of your Google AdWords campaigns through OMP Tools. Step 5: The tool is now available for creating your campaign. To set up Microsoft Bing campaigns, please connect to your Bing account in the same way as Google AdWords. This is possible in the tool in the section “Bing Connect” with the help of the button “connect”. Step 6: After the Google AdWords campaign has been created, it can also be transferred to Microsoft Bing and the budget can be distributed in percentage using the green bar.